How Far is Mahesh Project 2 Phase I? Mahesh Project 2 is one of the popular residential developments in Hyderabad. It is among the Ongoing project of its builder. It has lavish yet thoughtfully designed residences. 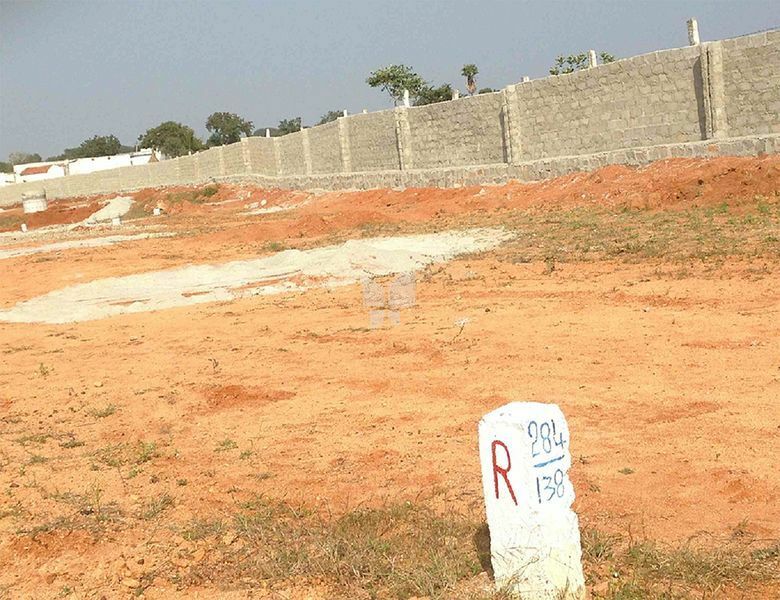 Mahesh Plots Private Limited is headed by Mr.MAHESH (Civil Engineer and Surveyor) a young, dynamic personality full of energy, vision for the future. At MAHESH PLOTS, we have a team of experts. Architects, Structural Engineers, backend qualified supervisors and skilled workers. Mahesh Plots Private Limited offers ONE STOP SOLUTION for all housing needs.